A frequent deep clean of your upholstery will ensure longer life of your favorite furniture. 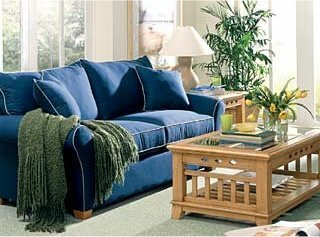 Upholstery involves a variety of fabrics types. We will be able to give you an immediate estimation of the required cleaning service. Any type of required cleaning service can be provided by our professional technicians from simple to delicate fabrics. You've just spilled a glass of wine on your living room sofaâ€”what do you do now? It's important to act promptly but not to panic. Follow these guidelines to control a spill and prevent a stain. Act quickly before a spill spreads or dries. To avoid water spotting, use a fan or cool blow dryer (on a cool setting) to accelerate drying. Dry from the outer edge of the affected area toward the center. If the stain persists, seek professional cleaning assistance.